It's no secret that the construction and building services markets are booming in NSW, both in the commercial and residential sectors. But there has been some debate in the press about the continued viability of the residential construction market's growth. You may have heard some even stating that there is an oversupply, which could lead to a potential crash in the market. The residential building market is still doing well, even during uncertain economic times in Australia. 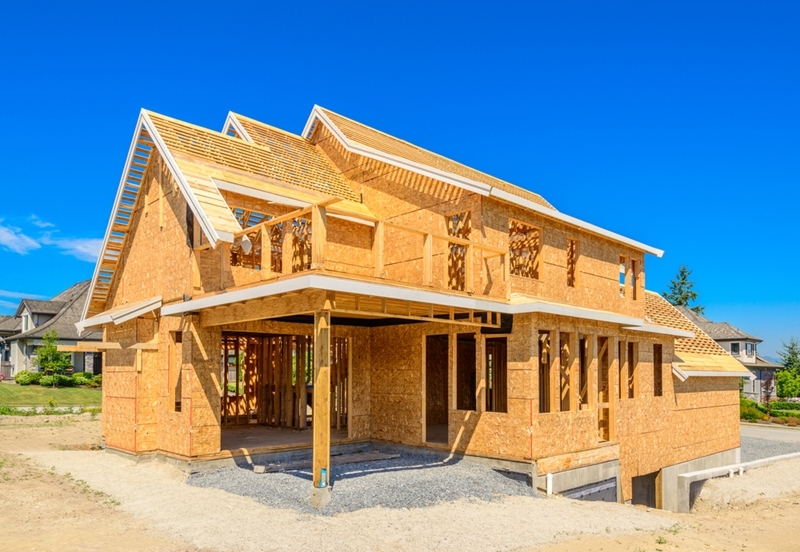 Overall, experts have noticed a bit of a decline in some areas of construction. Residential building, however, is still going strong. Recent research from the AI Group revealed that there's been a steady rise throughout this decade - residential builders in Australia did $48.0 billion worth of work in 2012, followed by $49.6 billion and $54.5 billion in 2013 and 2014, respectively. More recently, 2015-16 dwelling unit approval figures tell us the same story. The Australian Bureau of Statistics reports that total approvals grew 15.3 per cent from 2014-15, with the first half of 2016 showing only two months where there the percentage declined. This increase has been especially sharp in NSW. Largely, the rise is happening because the population in Australia in recent years has been drifting in the southeast direction, leading to an unmistakable spike in demand for NSW housing. As a result, the industry has remained buoyant, keeping designers, construction firms and building services contractors busy. Some experts are worried about a housing oversupply in NSW. In fact, construction has been so successful in Australia that there are now concerns cropping up about oversupply. What if the industry has built so many units that it's impossible to sell them all? There's not a lot of value in empty buildings. However, the fact that house and unit prices aren't steadying implies that no immediate oversupply exists. In fact, places like Sydney have seen rises at an average of 13.06 per cent over the past 12 months, according to CoreLogic data. Current demand may largely be from overseas investors, which puts the market at the mercy of government legislation (and the possibility that it might be tightened in the future). This potential outcome may have similar consequences as when Australia's big four banks cut lending to the Chinese earlier this year, which left many investors scrambling to sell quickly in a bid to recover their lost money. That said, should an oversupply occur, it will likely help prices steady. As a result, this could increase demand from demographics unable to afford in the current climate. But as these changes will not happen quickly, if they occur at all, they are unlikely to impact the short- and medium-term viability of this sector. Although concerns do exist, evidence points towards a construction market within NSW that will continue to grow through 2017 and beyond.